Mate is a herbal infusion made of the harvested leaves of an evergreen plant called Ilex paraguariensis, a member of the holly family, native to South America. It grows in certain areas of Argentina, Brazil, Paraguay and Uruguay, regions of extreme natural beauty, with a humid climate and rich soils. 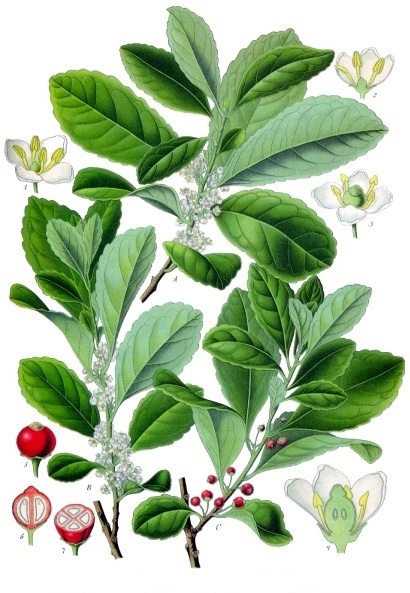 The plant is usually called Yerba Mate, while the tea is simply referred to as Mate. The leaves and stalks of the Mate plant are dried and traditionally served as a tea in carved out gourds and drunk through a perforated metal straw called a bombilla. Near-boiling water is added from a flask and the gourd can be refilled some 15-20 times (depending on its size) before it loses its flavour. Click here for a guide to this process. Somewhat confusingly, Mate gourds are usually referred to simply as mates (or cuias in Brazil). Traditionally, it is shared in a group, and the gourd and bombilla are passed around in a circle. This ceremony, if you like, represents kindness and generosity, and is a big part of South American culture. More than just drinking tea, the circle is a place to share ideas and emotions. The practice of drinking Mate began with the indigenous Guaraní people of South America. It is now widespread throughout Argentina, Southern Brazil, Paraguay and Uruguay, where people drinking from gourds is a common sight. 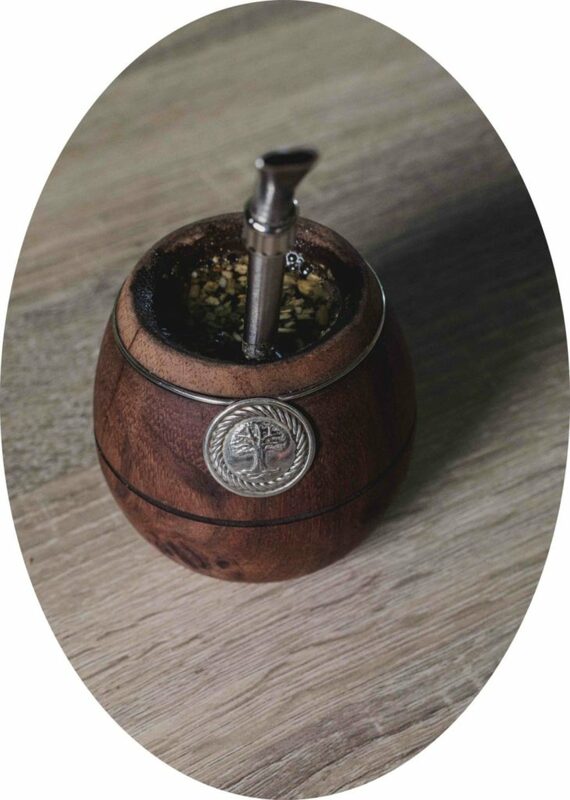 To give an idea of how popular Mate is, the average Uruguayan drinks nearly ten kilos of the stuff every year, and upwards of 85% of people drink it daily. There are even public hot water taps specifically for filling up flasks on the go! For the football fans among you, it is well known that Messi and his teammate Luis Suarez enjoy drinking Mate tea. 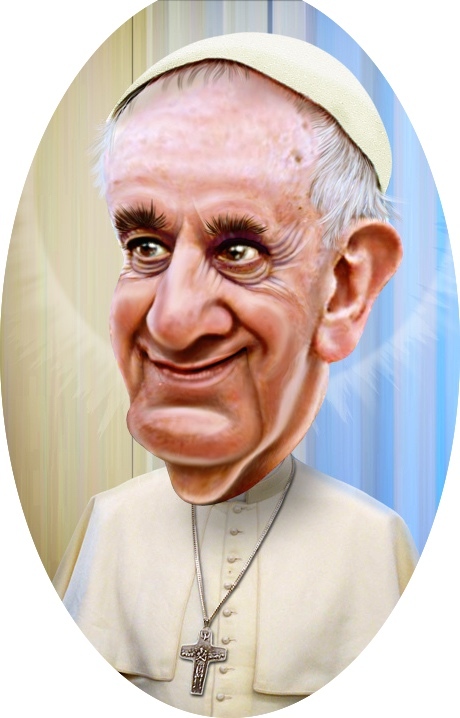 Pope Francis also drinks it on a daily basis. Tolkien fans might be interested to know that Viggo Mortensen (Aragorn) is never far from his Mate. In fact, you can see him drinking it on several occasions in his recent film, Captain Fantastic. Let’s face it, not many people in the UK drink it, although it does seem to be on the rise. And about time too! This drink is unbelievable! It opens your mind, it improves your health, it nurtures your spiritual wellbeing. It’s far better than coffee, so here’s hoping more and more people make the change.